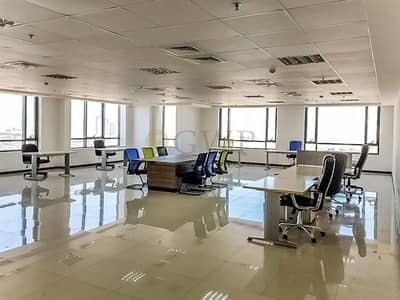 Best Buy office in JVC at AED 550 PSF . 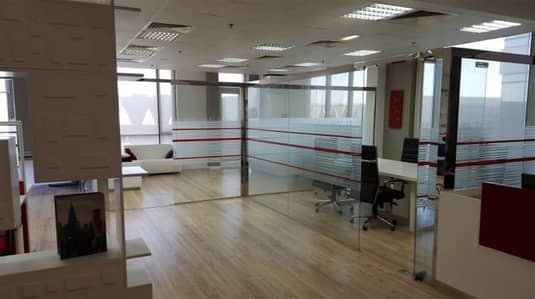 . .
Small Semi Fitted office for sale in JVC. .
Fitted and Furnished Off for Sale in JVC. 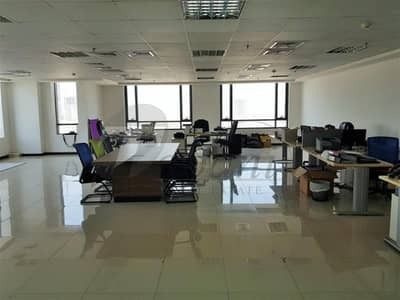 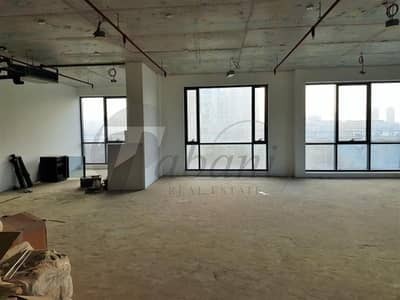 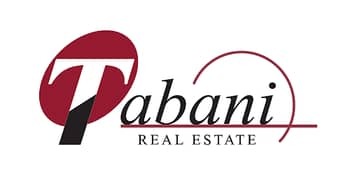 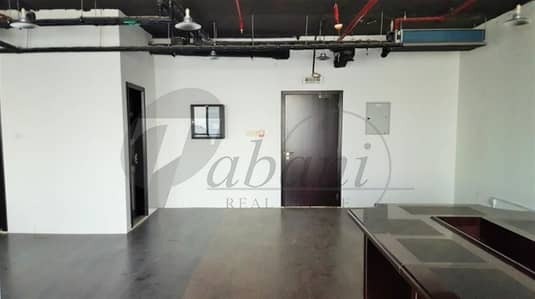 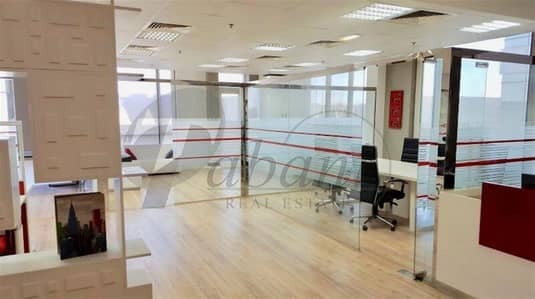 Looking to rent an office in Jumeirah Village Circle (JVC) instead?